We can’t hold it back anymore—we have more news about the Broadway-bound Frozen stage adaptation. 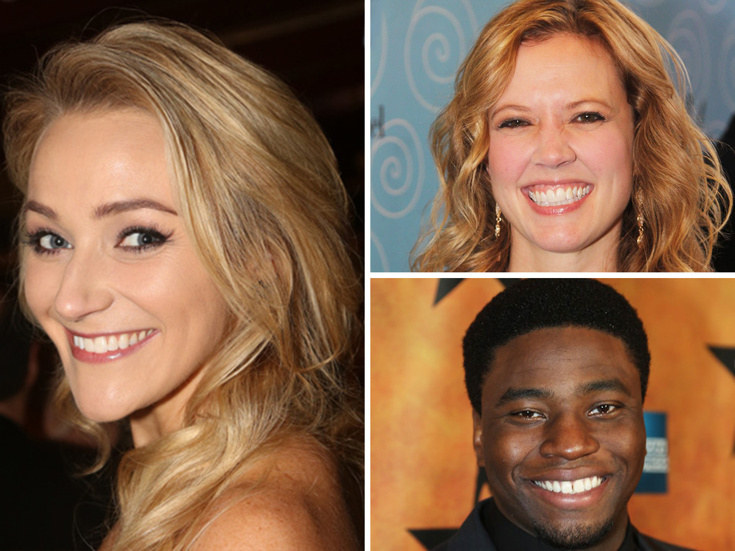 Betsy Wolfe (Bullets Over Broadway), Patti Murin (Lysistrata Jones) and Okieriete Onaodowan (Hamilton) recently played Elsa, Anna and Kristoff, respectively, in a lab of the Disney tuner. According to the New York Post, casting is not yet confirmed for later incarnations of the show, which as previously reported will make its world premiere at the Buell Theatre in the Denver Center for the Performing Arts in August 2017. Directed by Alex Timbers, the production is scheduled to hit Broadway in Spring 2018. The Post writes that Frozen has booked the St. James Theatre. The Disney musical, featuring the beloved tunes (and some new ones) by married songwriting duo Robert Lopez and Kristen Anderson-Lopez and a book by screenwriter Jennifer Lee, will have choreography by Peter Darling.